Maintaining the high standards of quality and performance that are at the heart of Outwell, the Appetizer 2-Burner Stove is carefully designed to be more accessible to a wider cross-section of campers who seek the stamp of reliability which Outwell brings. 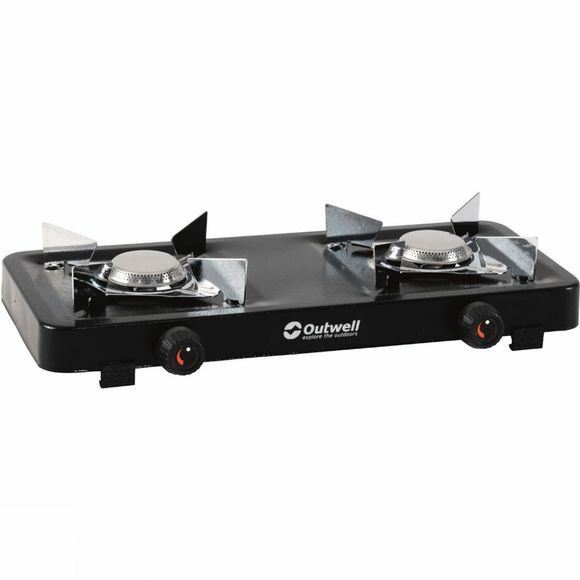 It has two stainless steel burners that offer variable heat while the low profile design is sturdy on lumpy surfaces. 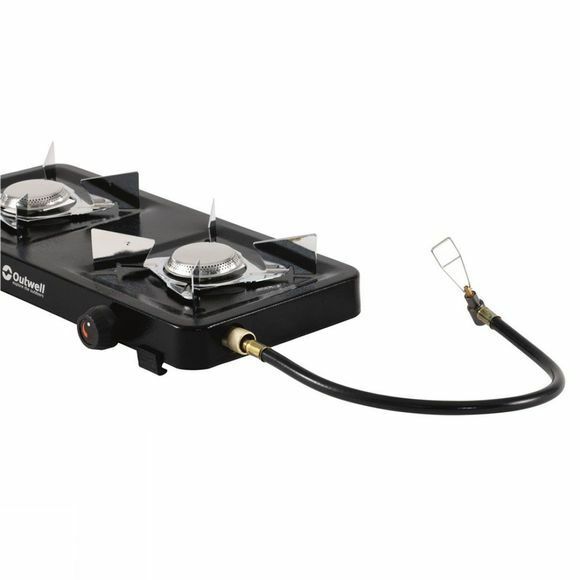 Please note: this stove is compatible with re-sealable gas cartridges that use a screw thread, it is NOT compatible with Camping Gaz cartridges.